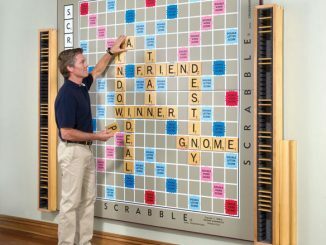 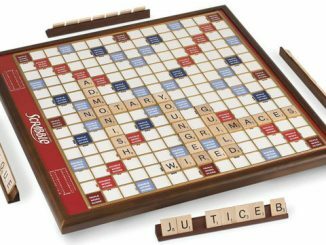 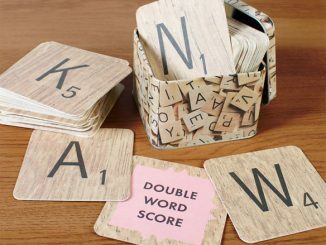 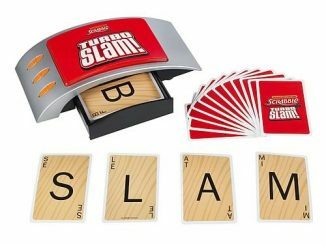 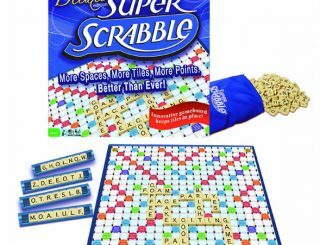 If you’re up for some more mean, word gaming fun, then you might want to check out the Scrabble Hyper Slam Game. 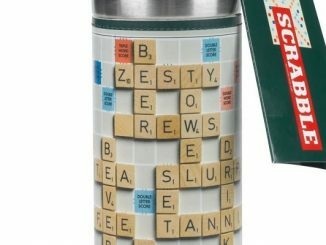 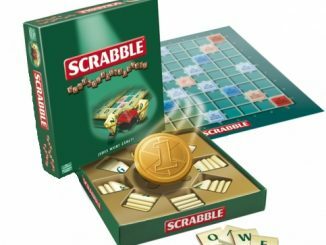 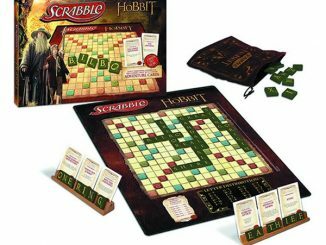 And if you love words and love to cook, then the Cooking Scrabble game is definitely the one for you. 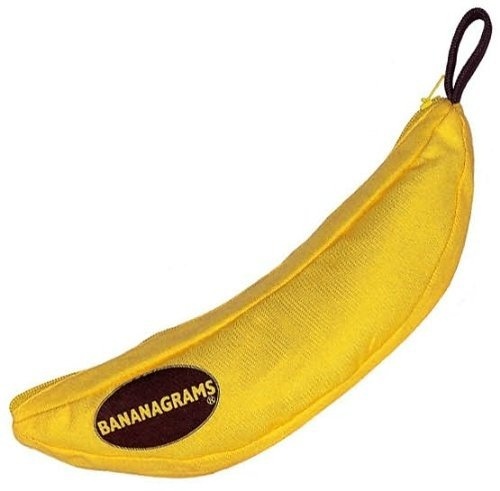 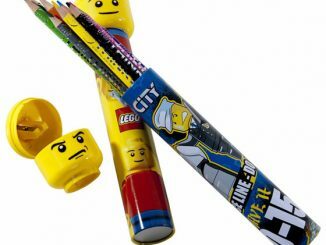 The Bananagrams are available from Amazon for $14.95. 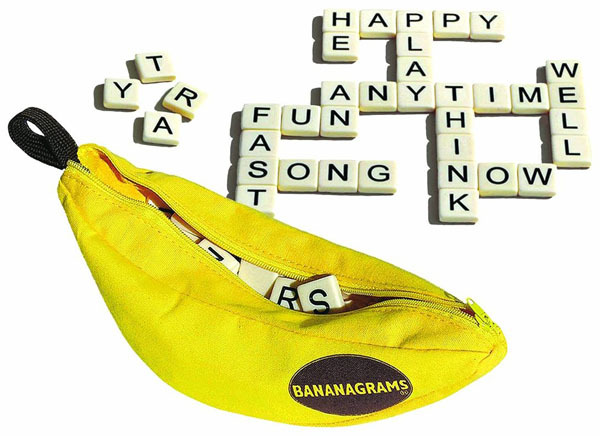 Bananagrams are one of the best toys for family time and children. 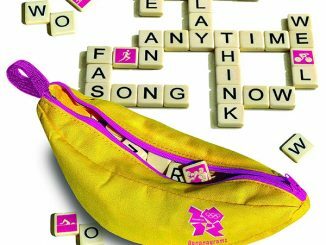 I just love these bananagrams!